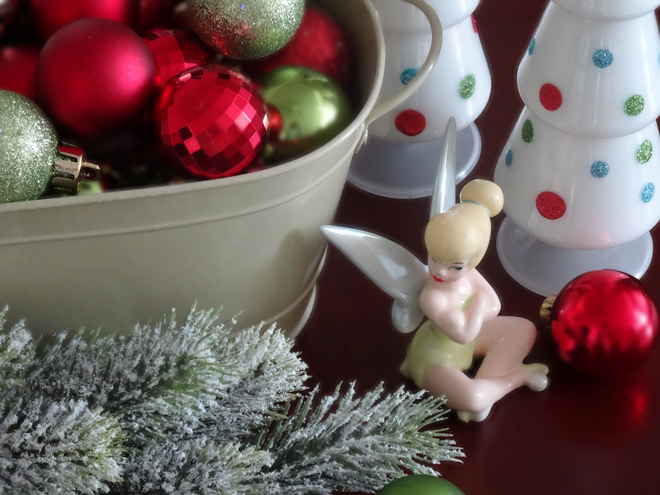 I love reds, greens and golds for Christmas. 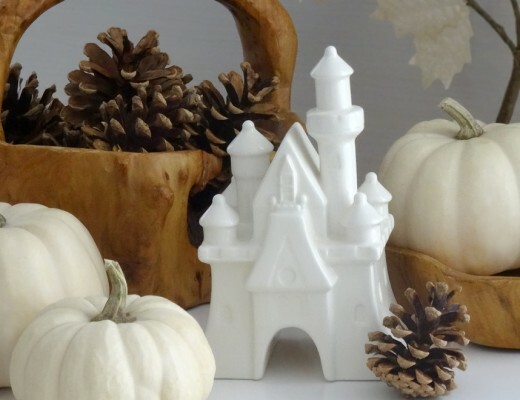 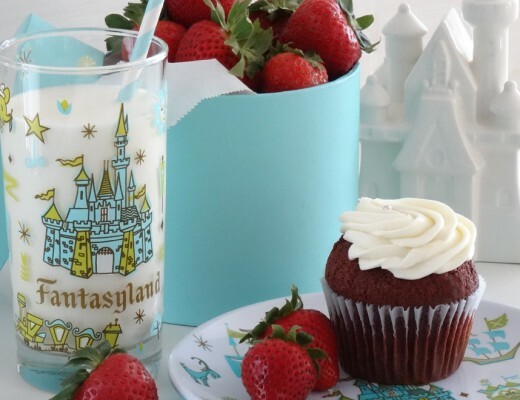 I’m a traditionalist when it comes to seasonal decor, but I always add a bit of Disney flair. 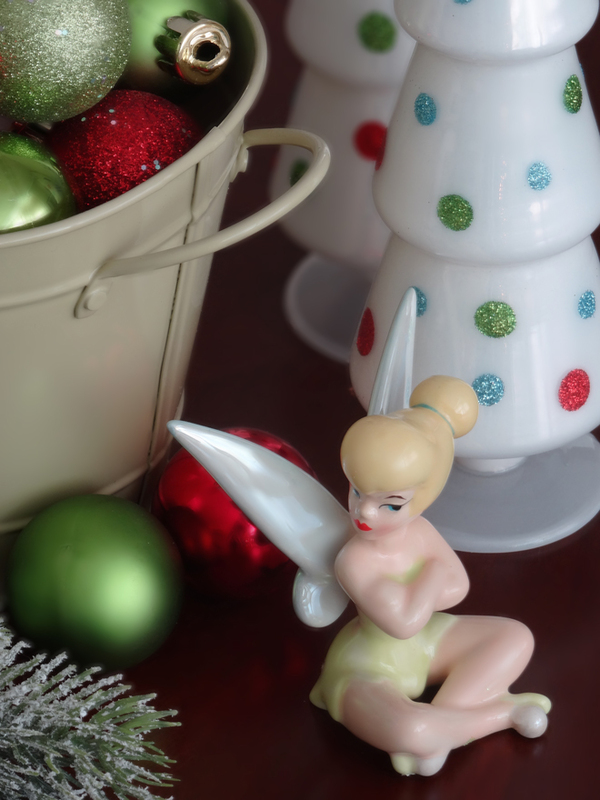 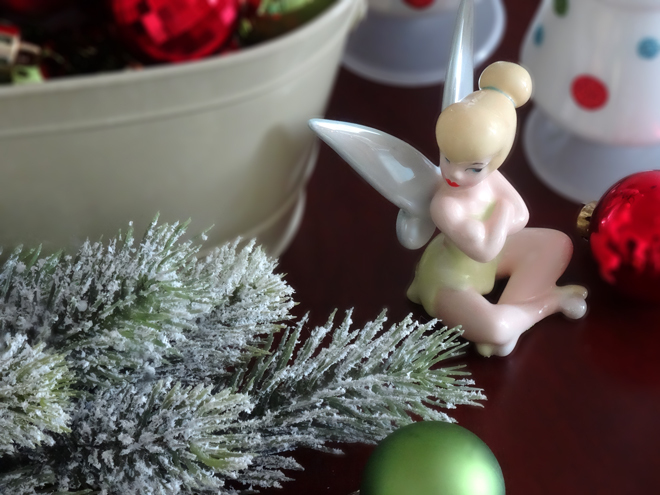 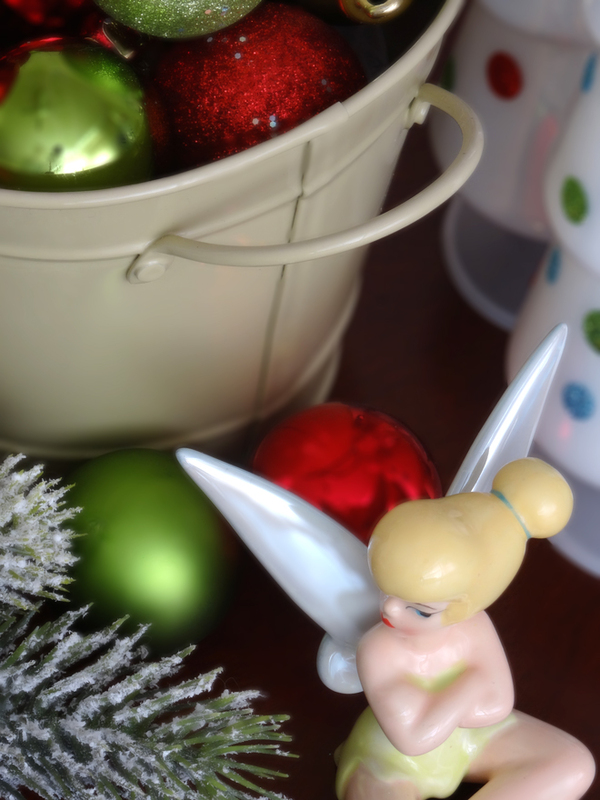 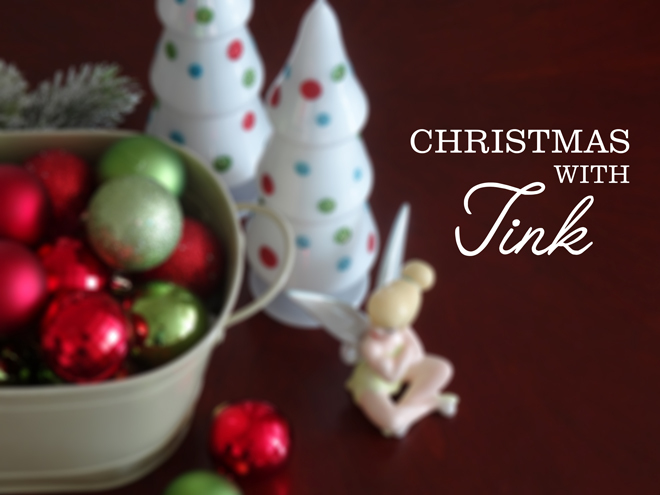 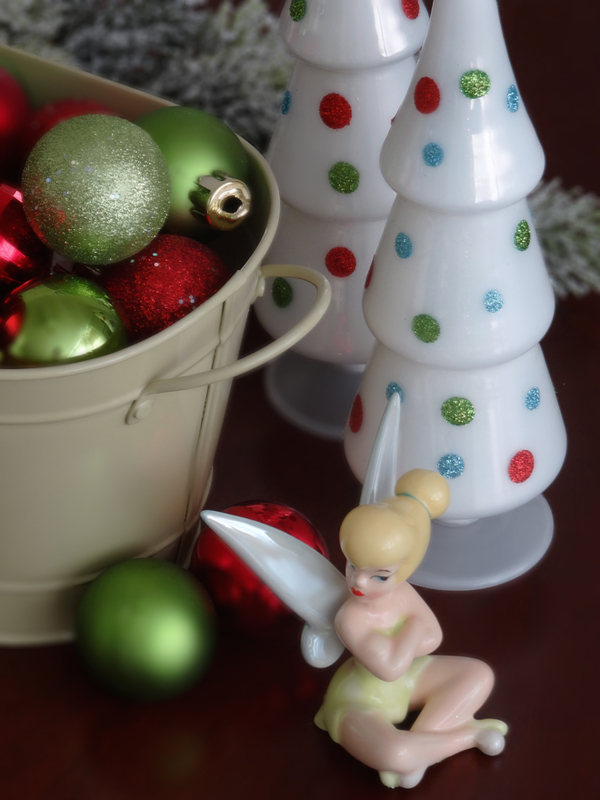 Tinker Bell makes a perfect holiday accent to the festive greenery, glittery baubles and lovely glass trees from Lord & Taylor.